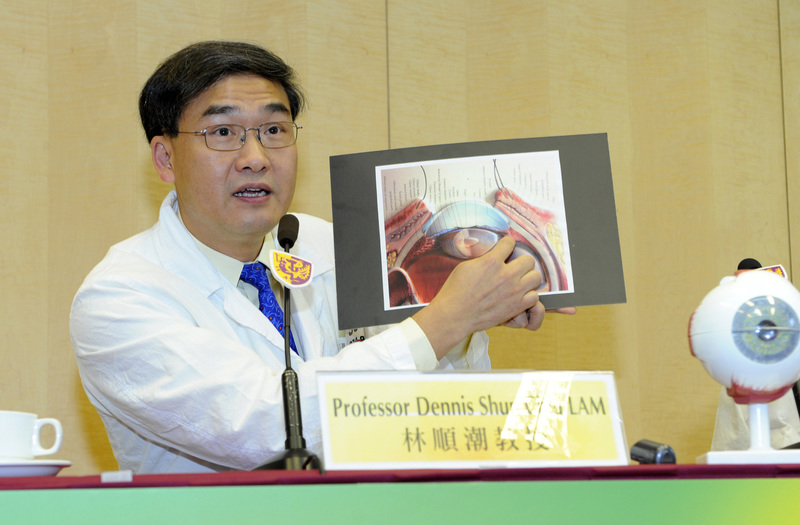 This will result in blindness if timely and appropriate treatments are not given. 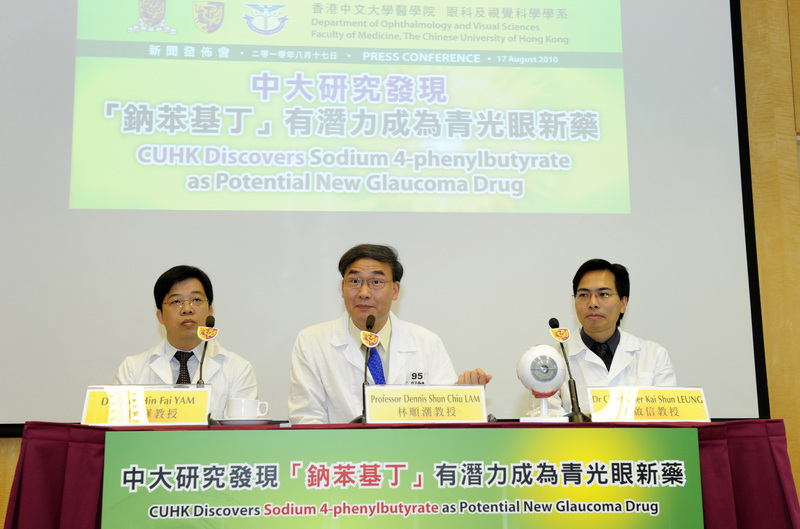 The local research team is in the process of applying a U.S. patent for the discovery of the new usage of PB as a potential new glaucoma drug. PB is not a new drug by itself and has been registered in the U.S. FDA for clinical treatment of diseases like urea cycle disorders. The time required from laboratory research to clinical bedside usage for glaucoma is expected to be much shorter, probably 2 to 3 years from now.